The NPHS Alumni Association was organized in 1990 by a group of interested alumni. The purpose for which the corporation was formed is to promote honor and to encourage scholarship, sportsmanship, sports, recreation, education, leadership, and the moral character of students, alumni, and other persons who have been involved with the spirit and future of NPHS. 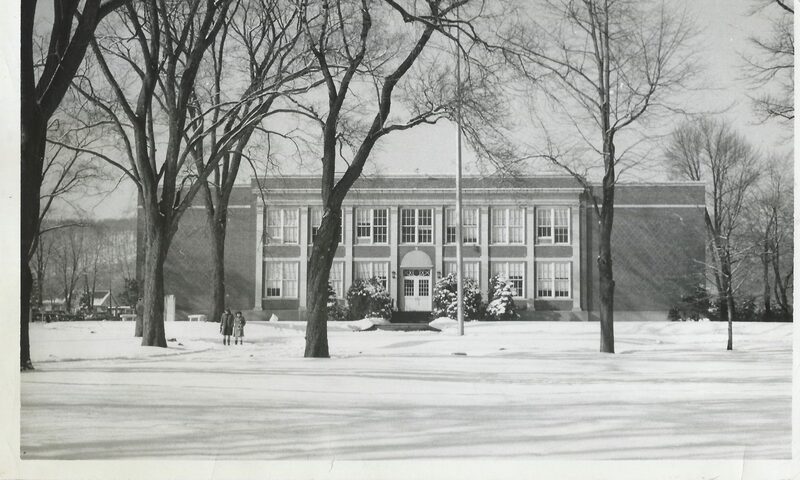 Other reasons for the formation of the Alumni Association were to preserve and recreate the history of NPHS, to recognize the outstanding graduate, and to give something back to the school system which has provided us with a high level of education and enriched our lives for so many years. 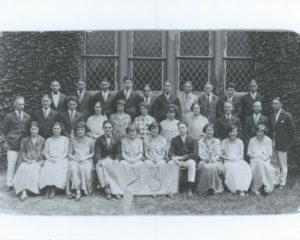 This was not the first alumni association organized by NPHS. In the 1930’s through the 1950’s there was a very active association. Each year they sponsored a senior-alumni dance. 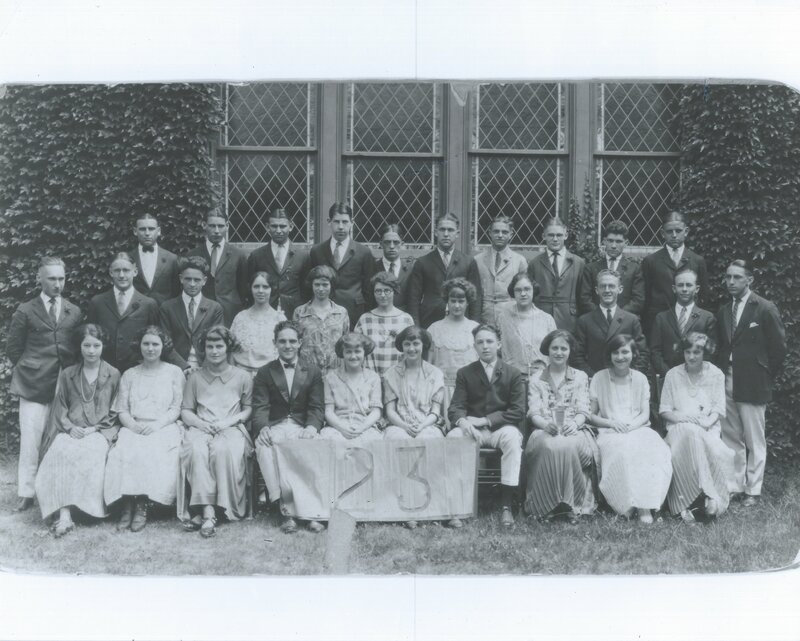 The importance of the alumni was recognized as far back as 1895. The NPHS Alumni Association is a federally recognized 501(c) (3) non-profit organization.